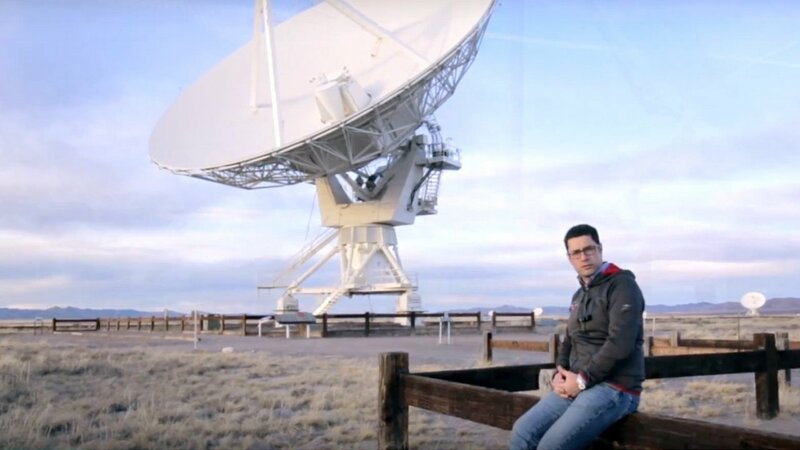 Parabolic antennas are used to collect the faint radio signals coming from space. 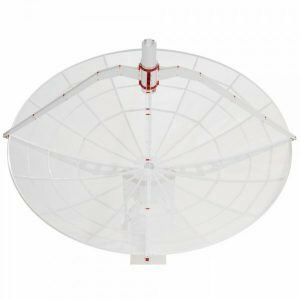 Parabolic antennas by Radio2Space are precise and lightweight, optimized for radio astronomy and satellite communication. 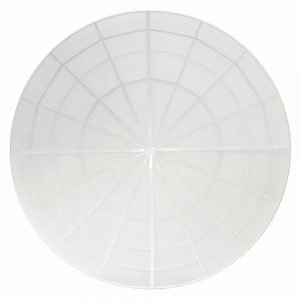 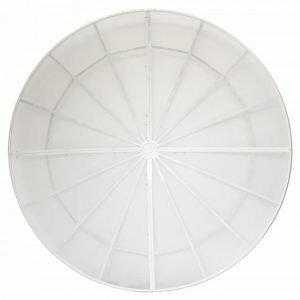 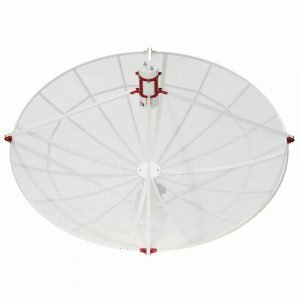 Build in lightweight aluminum, our parabolic antennas offer high shape precision and can be installed on different mounts, both is equatorial and altazimuthal.